Rep. Elijah Cummings of Baltimore, now the senior Democrat on the House Oversight and Government Reform Committee, has emerged as the leader and spokesman against what President Barack Obama calls "phony scandals." The committee's chairman, Republican Darrell Issa of California, has spearheaded the investigations into most of the scandals. In 2011, Mr. Issa revealed a list of important issues that he would focus on, including: WikiLeaks, the role of Fannie Mae and Freddie Mac in the foreclosure crisis, corruption in Afghanistan, Food and Drug Administration recalls, and the Financial Crisis Inquiry Commission's failure to pinpoint the cause of the financial meltdown. Unfortunately, he has yet to provide answers on any of these issues. Mr. Cummings stepped in when Mr. Issa purported that the White House directed the IRS to target conservative groups with extra scrutiny for tax exemption. Mr. Cummings pointed out that Mr. Issa, in his quest to blame the administration, released "suggestive excerpts" of an interview with workers of the Cincinnati IRS office that supposedly indicated the White House was involved. After Mr. Issa promised to release the full transcript but then reneged, Mr. Cummings (against Mr. Issa's wishes) released the full interview transcript, which completely debunked Mr. Issa's conspiracy theory. It revealed that the team leader, who identified himself as a "conservative Republican," denied that "he or anyone on his team was directed by the White House to take these actions or that they were politically motivated." Mr. Cummings also pointed out that liberal groups were scrutinized as well. Then there's the issue of the attacks on the U.S. consulate in Benghazi, Libya. Mr. Issa had blamed then-Secretary of State Hillary Clinton personally for the event, stating that she signed off on security reductions that led to the deaths of four Americans, including U.S. Ambassador Christopher Stevens. Mr. Cummings countered, in a letter to Republican House Speaker John Boehner of Ohio: "The allegations are false, extremely irresponsible, and lack even a rudimentary understanding of how State Department cables are processed." Mr. Cummings pointed out that congressional Republicans had reduced Mrs. Clinton's security request by a half-billion dollars. The talking-points memo that Mr. Issa had seized on as evidence of Mrs. Clinton's responsibility turned out to be just the usual interagency staff process that settles on the least common denominator of lowest controversy -- midlevel bureaucrats agreeing on the wording of a memo. Hillary Clinton was not involved. In 2011, Mr. Issa launched an investigation into "Operation Fast and Furious" -- giving guns to Mexican criminals to track drug sales -- and claimed that the Obama administration "deliberately" lost track of the guns, boosting gun violence to further some plan to ban assault weapons. Mr. Cummings countered that there was no conspiracy, noting that the program begin during the Bush administration and that Mr. Issa voted to fund it in 2008. Mr. Cummings similarly sent a letter to Mr. Boehner urging him to end a stand-off with the White House over a contempt resolution against Attorney General Eric Holder's involvement because a report had been issued with more than "100 errors, omissions, and mischaracterizations." Mr. Cummings also scolded Mr. Issa in a letter about Solyndra, a s olar-panel manufacturing company that filed for bankruptcy despite receiving a $535 million government loan. Mr. Issa intimidated and forced federal employees to testify in hearings without legal representation, actions Mr. Cummings called "an extreme abuse of the authority of this Committee, contrary to the constitutional concept of due process." He pointed out that Issa was magnifying the issue: Solyndra was one bad project out of a vast array of good ones -- not everything works, whether publicly or privately supported. Perhaps Mr. Issa could learn from some of his predecessors on how to lead this exceptionally vital House committee, with its mission of investigative oversight. Democratic Rep. John Conyers of Michigan, a former chairman, investigated and reported on a half-trillion dollars of "government waste, fraud, and abuse" in the executive branch, including weapons like the Patriot Missile, Harrier Jet, and Strategic Defense Initiative ("Star Wars") that the Department of Defense claimed worked perfectly but which Mr. Conyers found had caused pilot deaths and security failures. Mr. Conyers also exposed the Agent Orange cover-up and savings-and-loans crooks. Democratic Rep. Henry Waxman of California, another former chairman, investigated White House ties to Enron, contract abuses in Iraq, and Environmental Protection Agency efforts to relax air-pollution and drinking-water protections. Mr. Cummings held a news conference at the National Press Club on "straw purchasers who buy guns for convicted felons and dangerous criminals who cannot legally buy guns on their own." He has also focused on secret federal loans to big banks, the postal-service crisis, and a number of other issues that deserve attention. Mr. Issa has the unique position to hold government accountable and to make sure that tax dollars are spent efficiently. Instead, he has directed his attention to chasing scandal after scandal hoping to find President Obama's "Watergate." Without the leadership role that Mr. Cummings has exhibited as ranking member and Mr. Obama's highest-profile defender, there would be no counter to Mr. Issa's public-relations exploitation. What Mr. Cummings has exposed is that the real scandal is Mr. Issa's waste and abuse of his power. 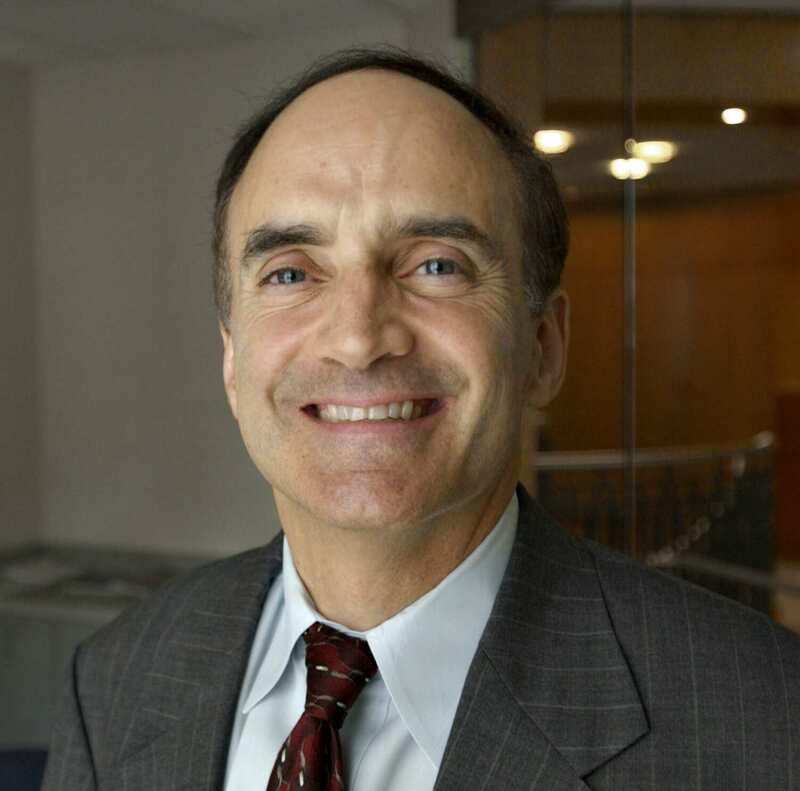 Robert Weiner of Accokeek is former spokesman for the House Government Operations Committee under Chairman John Conyers, and later a White House spokesman. Nakia Gladden, a Baltimore native, is a research and policy analyst at Robert Weiner Associates.